Drive through any community on the Navajo and Hopi Nations and you’ll see the same contingent of businesses — a few fast food joints, a gas station, maybe a motel or garage. Change Labs is working to shift tribal economies, support Native American entrepreneurs, and build resilient communities. Since 2014, we’ve provided counseling, mentorship, and technical training to dozens of startups and entrepreneurs. We host financial planning workshops, lunch and learns, business summits, and other events throughout the year. Our brick-and-mortar space in Tuba City, Arizona, will open in late 2019, providing desk space, internet access, laptop rentals, and more. Change Labs is an ambitious, long-term effort to support and grow Native-owned and -operated businesses on the Navajo and Hopi reservations in northern Arizona. 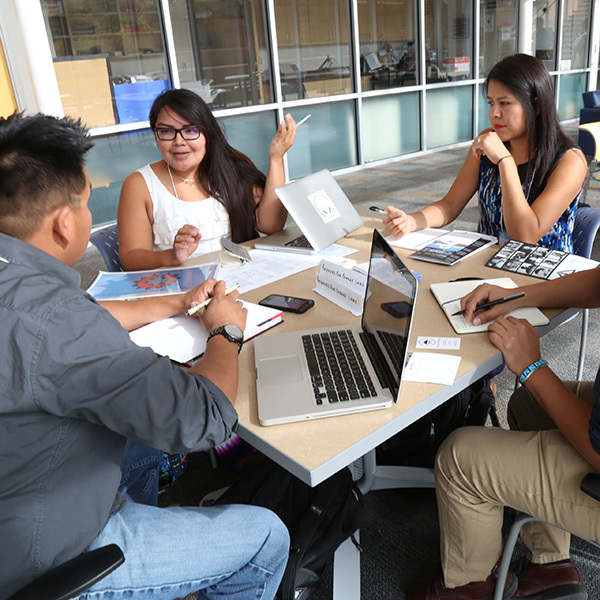 In 2014, we founded the Native American Business Incubator Network (NABIN) to help entrepreneurs navigate bureaucratic red tape and grow their businesses. And it worked. To date, the incubator has provided business counseling for 42 existing and aspiring businesses, ranging from bed-and-breakfast operators to fashion designers. Looking to ramp up services across tribal lands, we joined forces with Catapult Design and the W.E. 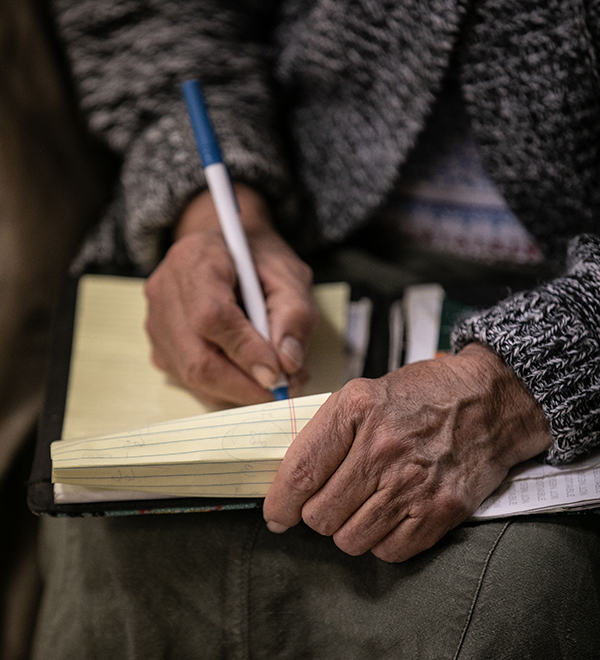 Kellogg Foundation to support the next chapter of NABIN's sustainable economic development work in Native America: Change Labs. 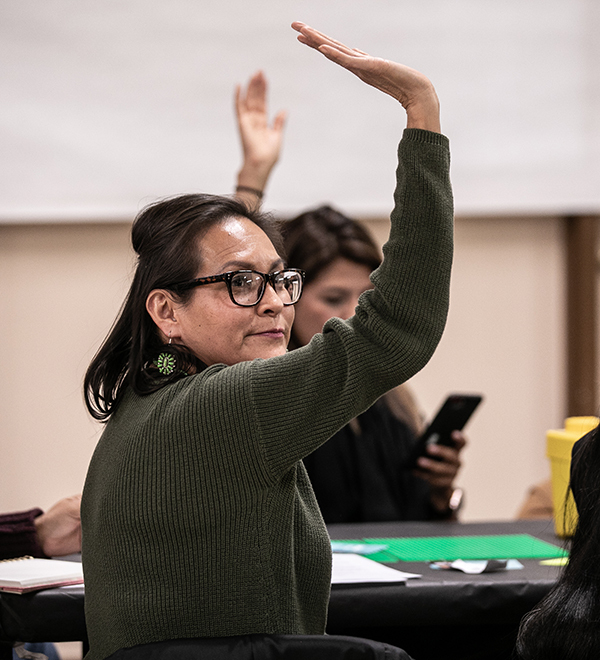 Over the next three years, the newly named Change Labs will transition to become a fully autonomous Native-led nonprofit. Few resources exist for Native entrepreneurs looking to start businesses, and the paperwork alone can be overwhelming. Change Labs provides work space, tools, resources, know-how, and novel financing mechansims tailored to the unique needs of Native entrepreneurs. Starting a business on tribal land is hard — many communities lack internet access, infastructure, and financing opportunities. 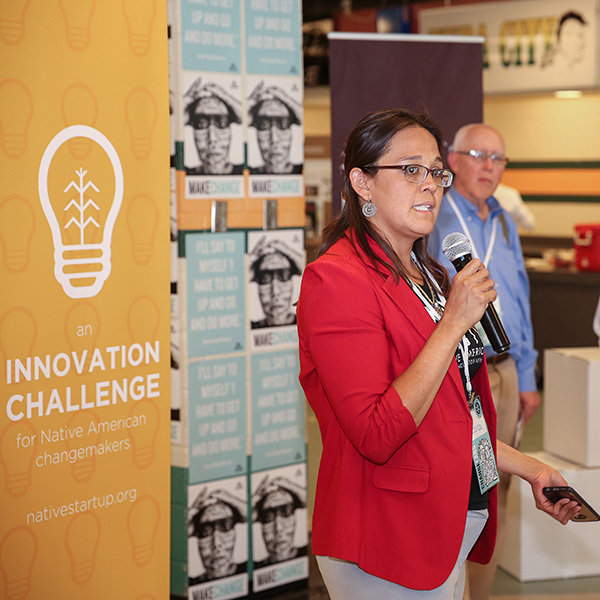 Change Labs helps Native entrepreneurs work through these challenges. We're ready for the next era of economic development and see small businesses as drivers of healthy, culturally cognizant economies. 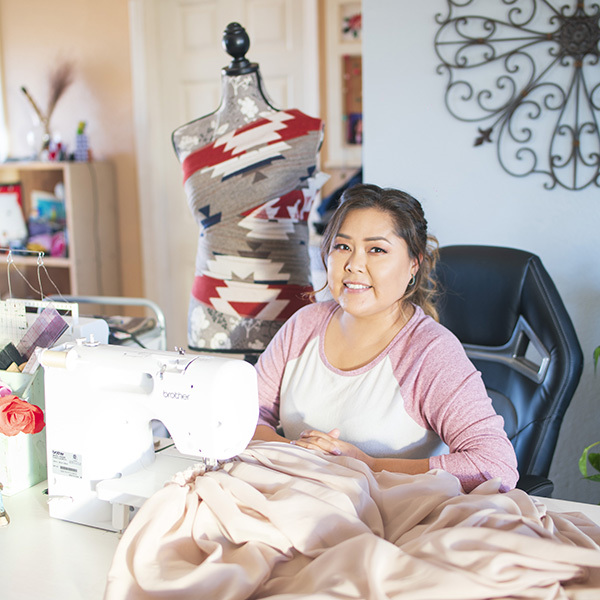 As tribal leaders wrestle with the complex issues of economic growth, they overlook the potential for small businesses and entrepreneurs to drive healthy economies. 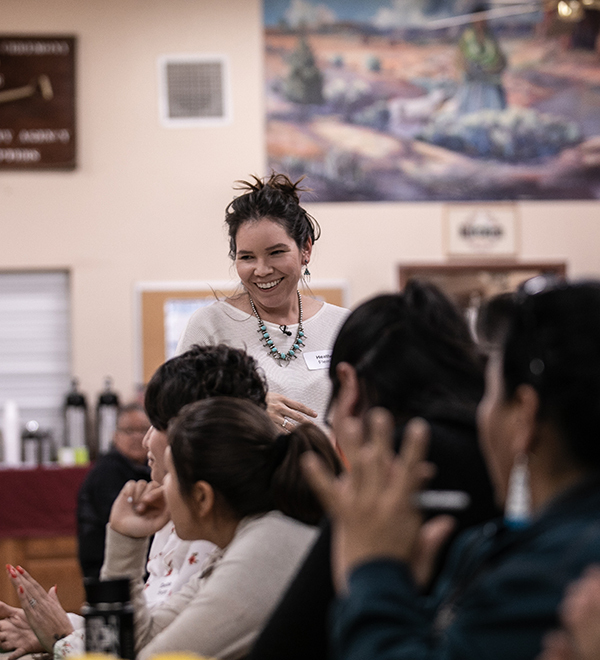 We see the powerful change that is possible if entrepreneurs are nurtured in a supportive environment, and we're working with the Navajo and Hopi nations to increase the number of small businesses operating on their lands. Strengthening tribal economies is critical to preventing inappropriate developments like Grand Canyon Escalade from muscling their way into tribal communities. Change Labs is grounded in addressing the day-to-day challenges of Native entrepreneurs and building an entrepreneurial ecosystem that provides livelihoods without compromising cultural values. 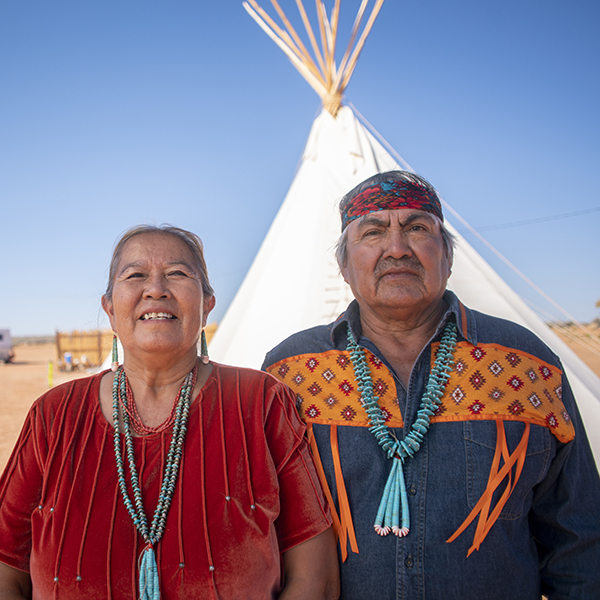 Roseann and Lester Littleman run a hogan and tipi bed-and-breakfast and offer guided tours on the Navajo Nation. 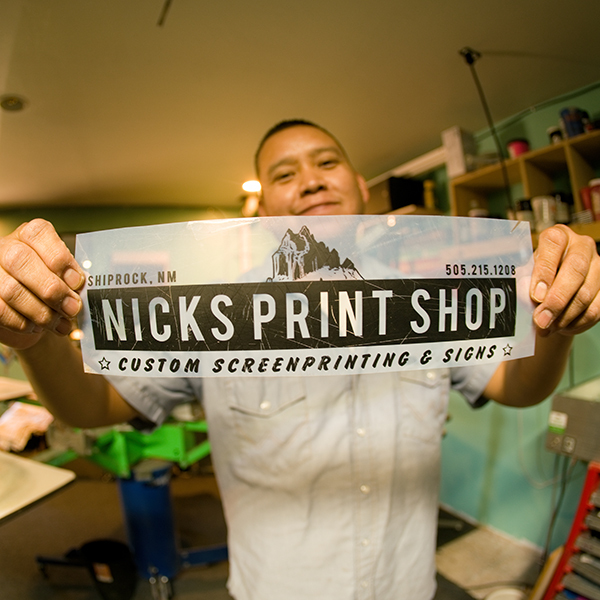 Nicholas Smith provides custom t-shirt, banner, vinyl decal, and other printing services from his shop in Shiprock, New Mexico, on the Navajo Nation. 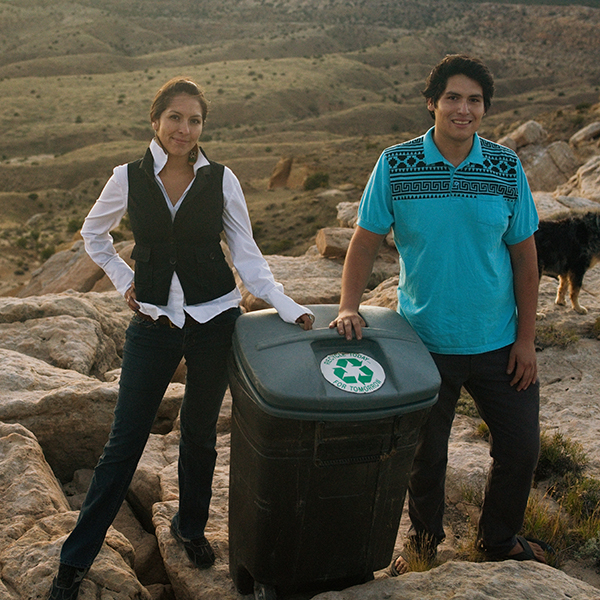 This brother-sister duo is tackling waste and trash-dumping issues on the Hopi mesas through recycling bins, workshops, and community cleanups. 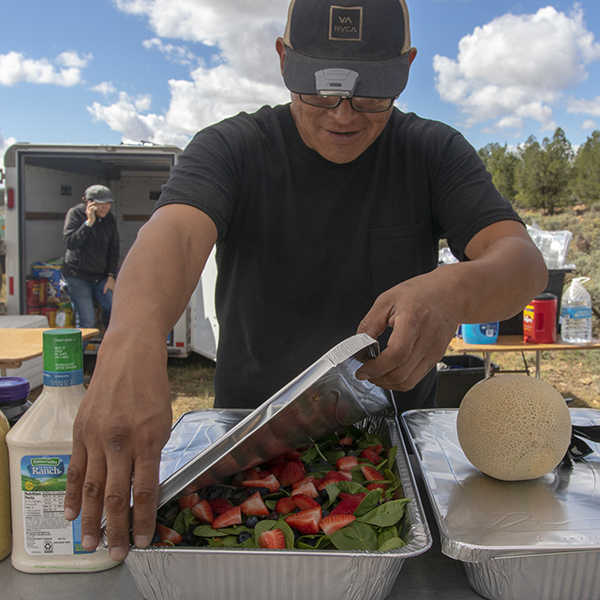 Chef and caterer Carlos Deal brings fresh sushi and healthy stir-fries to customers across the Navajo Nation via foodtruck.